At the scheduled City Council meeting on Monday, February 11, Council will consider the Master Concept Plan for Geary Park. As a part of the pending adoption of the Master Concept Plan for Geary Park, The Parks and Recreation Department has announced Geary Park as the potential location for Ferndale’s first skate park. In August of 2018, the City of Ferndale received a $250,000 skate park grant from the Tony Hawk Foundation. Following the announcement of the grant, the Parks and Recreation Department spent many months researching, engaging the community and professionals, and conducting surveys to ensure that the skate park will meet the needs and desires of the Ferndale community. Other locations were considered in the process, but the benefits of Geary Park outweighed other options. The park provides an active community with many youth visitors, accessibility to public transportation, and is a short distance from schools, downtown, restaurants, and convenience stores. The skate park, which will be designed and built by Evergreen Skateparks, is one of the many new features that Geary Park will see in the coming months. Larger restrooms, drinking fountains, additional bike parking, benches, litter/recycle stations, pet waste stations, and picnic tables are among the new and updated amenities that are part of the Master Concept Plan for Geary Park. 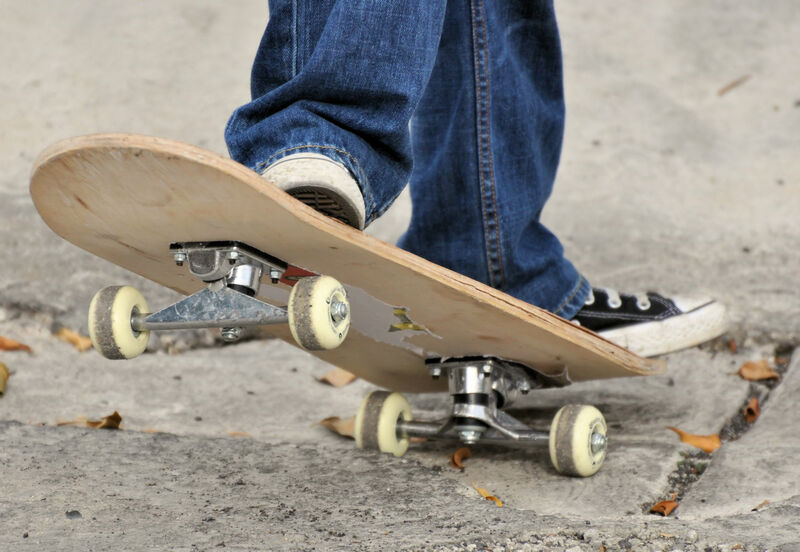 Pending the approval of the location by City Council on Monday, February 11, construction of the skate park will begin in spring of 2019.